Jump start your Clipper coupon site with coupon and promotional data from iCodes US (United States), the number one affiliate marketer in the world. Thousands of advertisers post coupons and promotions on many affiliate networks, the iCodes US review them and merge into one big database, and now you can have this data imported to your Clipper site. No more complicated CSV imports! 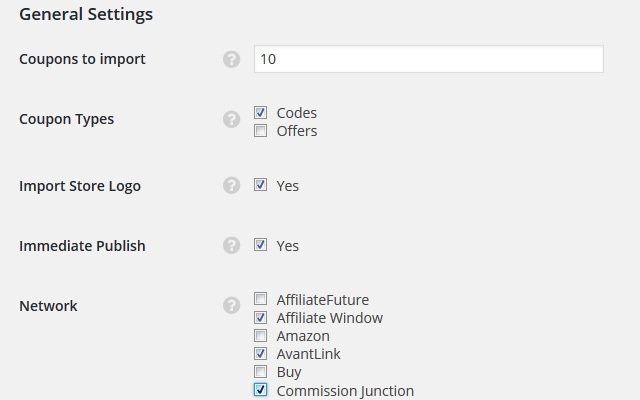 The iCodes US Publisher Plugin does all the work for you. You must have a iCodes US (United States) account. Sign up for a account at icodes-us.com. 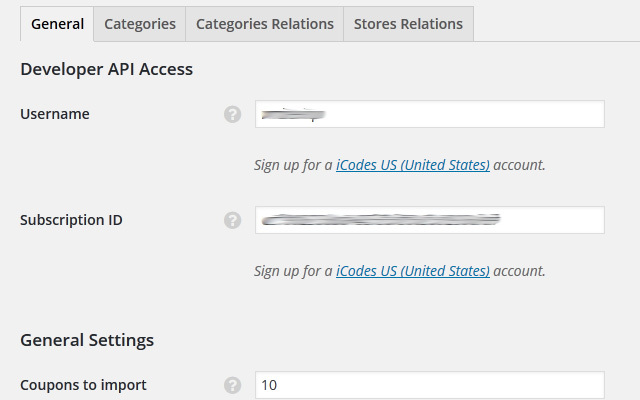 The iCodes US (United States) Publisher Plugin requires Clipper 1.4 or newer. 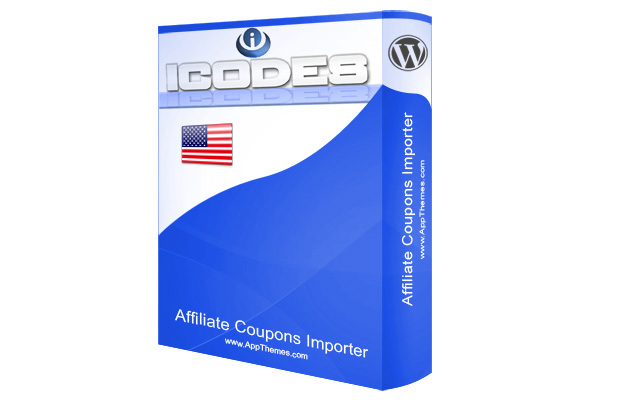 iCodes US (United States) Coupons Publisher will only work with Clipper (our WordPress coupon theme), version 1.4 or later. Once activated, visit “Clipper->iCodes US” menu, and enter your API token. So on top of buying this plugin, you must also purchase an iCodes subscription? You don’t pay iCodes to provide the feeds, you pay iCodes to standardize and tidy the feeds and remove the tons of junk. Just using an unedited network feed will cost you far more in lost visitors and commissions than the iCodes subscription costs. P.S. In which affiliate network(s) you are interested into? Well I agree with what you are saying.. Commission Junction has tons of junk. 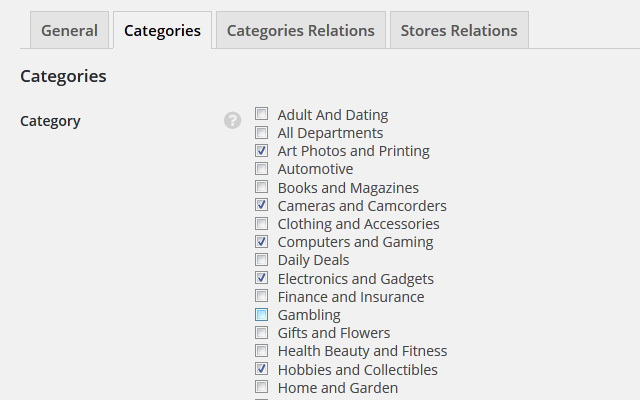 Some of the companies even includes the words “affiliate program” in them. But I am interested in CJ, LinkShare, Amazon and I will definitely expand. I will be keeping this plugin in mind when I start making a little more. Sounds like a very useful tool. Going to do a little more research into it. So now that I have did a little more research on it, the clickshare feature makes it more feasible for starting out. But what is the difference between this plugin and appthemes version “icodes publisher”? Both created by me, but “iCodes Published” was made for AppThemes company, and since I’m not working anymore for AppThemes, I have no point in making “charity fixes” to previous plugin as I’m not the owner of it, so I created another one similar plugin “iCodes US” that is fully handled by me. And if I start out with click share and in a couple months upgrade to full, will it update the links where I am not sharing 20%? I’m not sure how this model works, if the imported links differ… reasonable would be for me if there is a redirection through the iCodes service, so the “click share” is counted equal and you can’t change it on your website (cheat it)… but how it works in reality, I don’t know. So I bought the plugin. Seems to work good. Only thing I have noticed so far is that there is no option to add sites I am joined, not joined, etc. It looks like it is adding everything. 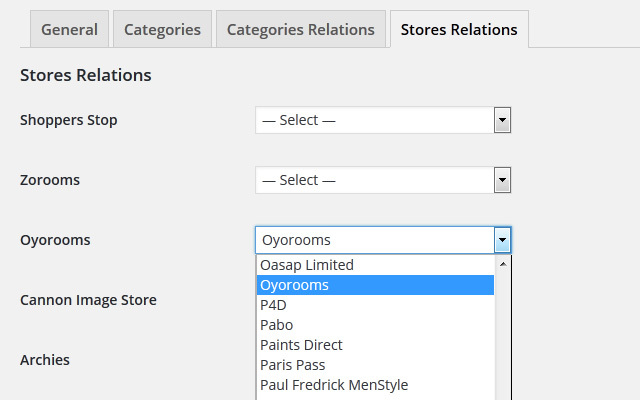 Assignment of stores that you joined for, you have to setup on iCodes website, in their user dashboard… all of the merchants that you setup there, will be later available in plugin “Stores Relations” configuration page. And there appears to be no store images added yet after 7000 coupons added. I am not using the VClogo service and I do have the import images checkmarked. Any ideas? You can ignore that.. I have since then resolved the issue. 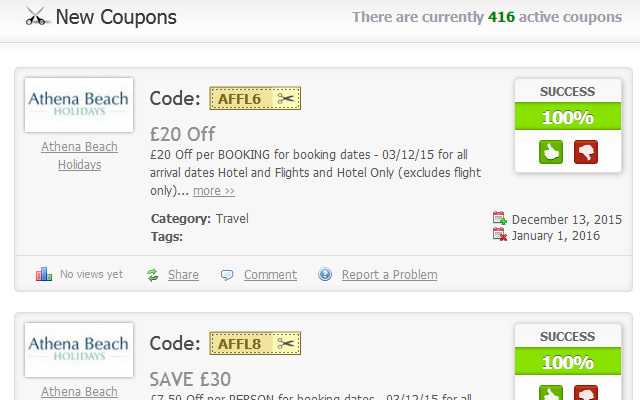 Would it be possible where you could include a feature to where you can resync the current coupons? For example, if I upgrade my plan, my links will still be going through the clickshare feature of iCodes. Also take for example, I just reported a company named wrong and he fixed it. However, I will have to go through and manually update it. Thanks for suggestion, I have created ticket in the plugin internal project, and will consider adding this feature in the future releases of plugin. And is there any way you could support product images (or at least support the feed into the plugin) since iCodes does supply that data? I would rather advertise the image of the product in features than advertise just the store image. By default Clipper don’t displays images and galleries for coupons, and that’s also the reason why that feature wasn’t considered while creating this plugin. does this plugin work for clipper child theme coup? Yes, this plugin works with Clipper theme, and all of its child themes, including mentioned “Coup”. Can you mention how you solved this issue? I have the same issue for a couple of months now, no idea how to fix. Hi! Can you describe what issues you experiencing on the support forum here: http://forums.appthemes.com/icodes-us-clipper/ ? 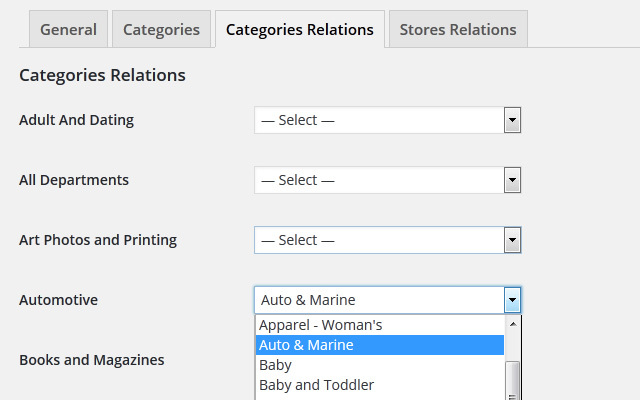 Does the icodes publisher setup new merchants on your website for you before importing the coupons and deals from the icodes database? If not how does it know to recognize the merchant? (I have had problems with that in the past). Also how does your plugin differ from the one offered by icodes on their site? if we buy this plugin, we have to pay the subscription fee for icodes…is it not possible that this plugin is available separately for individuals who do not wish to signup in icodes….